Start taking classes at CrossFit 8 Mile and other studios! CrossFit 8 Mile believes that fitness is a lifelong pursuit. They assess and appropriately scale workouts depending on where the athlete is in their fitness journey. 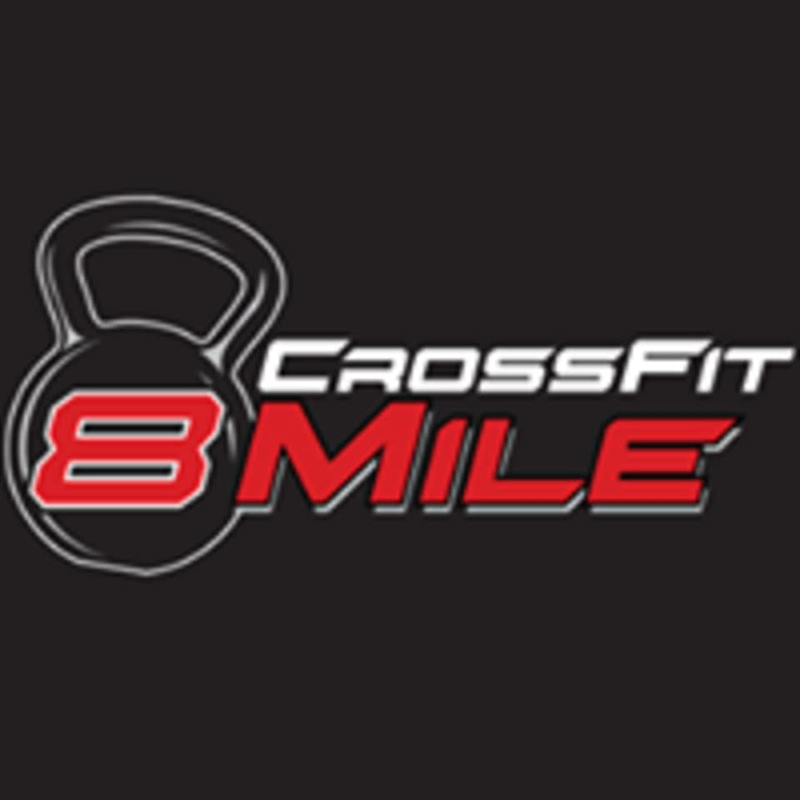 CrossFit 8 Mile is located at 31745 8 Mile Rd, in Livonia, Michigan.